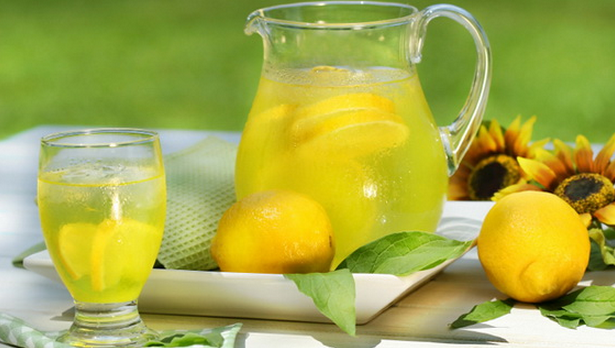 BALANCES PH: LEMON IS ONE OF THE MOST ALKALINE FOODS AROUND. YES, LEMON HAS CRITIC ACID BUT IT DOES NOT CREATE ACIDITY IN THE BODY ONCE METABOLISED, SO YOU'LL REDUCE YOUR BODY'S OVERALL ACIDITY. HELPS WITH WEIGHT LOSS: TO FIGHT HUNGER CRAVINGS MAINTAIN A MORE ALKALINE DIET, THIS IS BECAUSE LEMONS ARE HIGH IN PECTIN FIBRE. FRESHENS BREATH: THE CRITIC ACID CAN ERODE TOOTH ENAMEL, SO IT CAN HELP RELIEVE TOOTH PAIN AND GINGIVITIS. HELP KICKS THE COFFEE HABIT: NORMALLY AFTER A GLASS OF HOT LEMON WATER, YOU DONT CRAVE COFFEE IN THE MORNING.